The inaugural Northern Finland Biennale, titled Snowball Effect (Lumipalloefekti), opened on September 22, 2012 and runs until January 20, 2013. 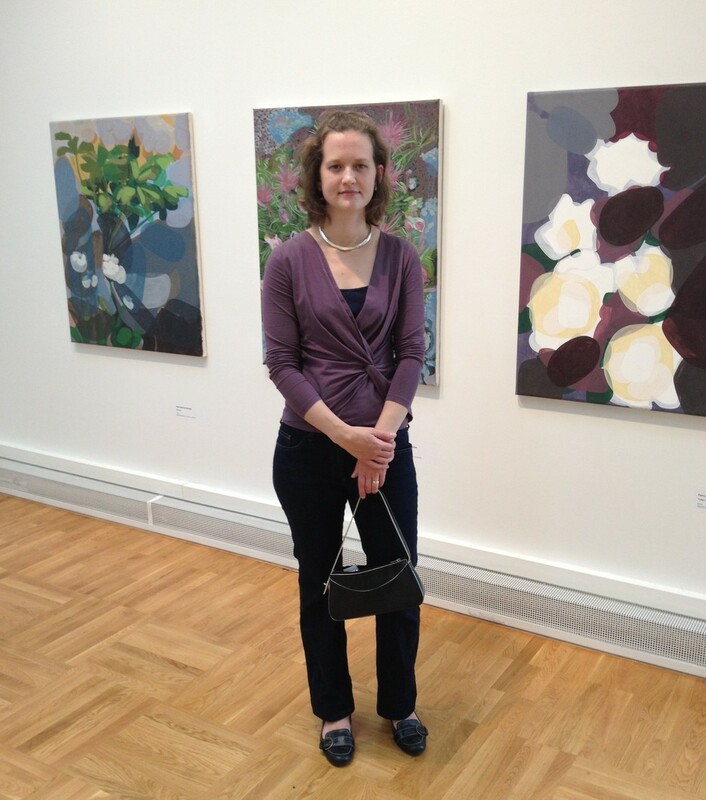 The Biennale curator is Marketta Haila (previously Seppälä, former director of the FRAME Art Fund), whose daunting task it was to choose from over 200 works and projects submitted by artists from all around the Oulu and northern Finland provinces. It is a very energizing and enterprising exhibition, occupying the entire Oulu Art Museum as well as the Northern Ostrobothnia Museum, the SalonkiArt Gallery and the Oulu University Architecture Department. 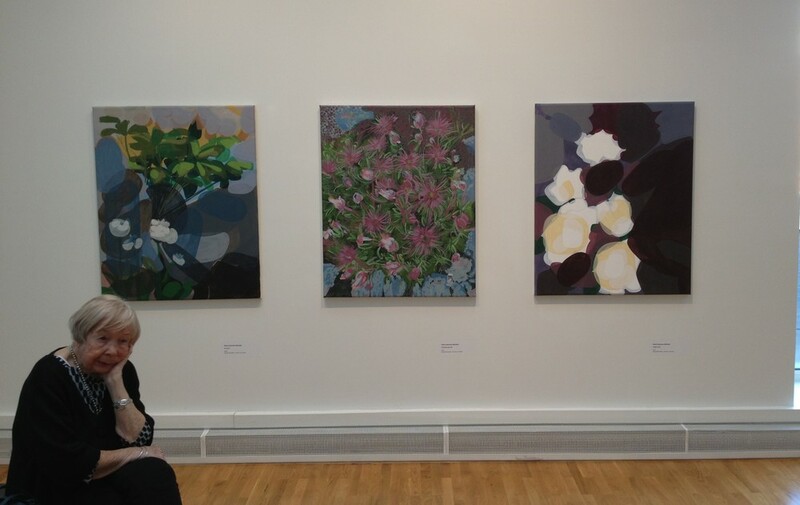 I am thrilled that four of my paintings were included in the installation at the Oulu Art Museum. I went to the opening party at the museum with my husband, and we had a lively time examining the art as well as the other guests. Though for some reason in the photographs the look on my face doesn't give any impression that I'm anything but tired.